The GoPro Canopy for the RaceX is an alternative to standard Top Plate configurations. You can use this Canopy with AXII Style antennas (also compatible with BigMac and Lollipop ). 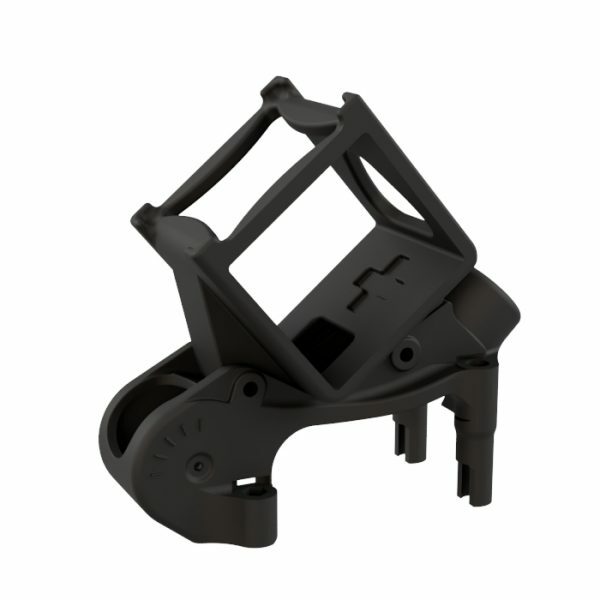 The GoPro mount is available in 35 and 50° angle.